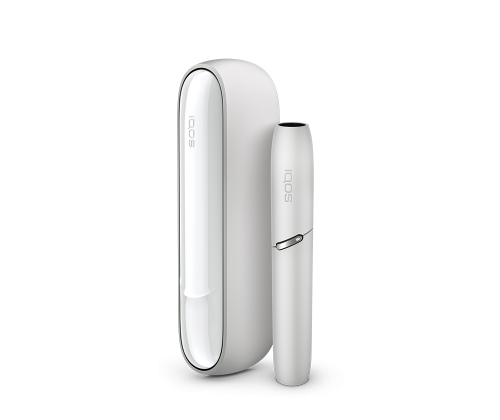 IQOS is a tobacco heating system available in two versions. 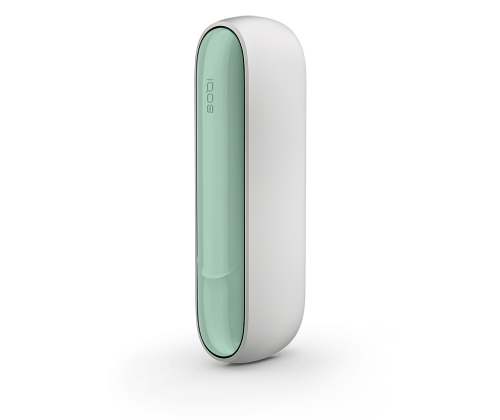 The first has three main components; a heated tobacco unit (called HEETS or HeatSticks), an IQOS holder, and a charger. The second is an integrated product that combines the holder and charger and allows multiple uses without recharging the battery. Both work in the same way: a consumer inserts the heated tobacco unit into the IQOS holder, which contains an electronically controlled heater. While the idea of heating tobacco (instead of burning it) has been around for more than two decades, it took years of research and development to create a product that is satisfying to adult consumers. Around 6.6 million consumers have already chosen to switch from cigarettes to this product: our tobacco heating system IQOS. At the heart of IQOS are sophisticated electronics that heat specially designed heated tobacco units. 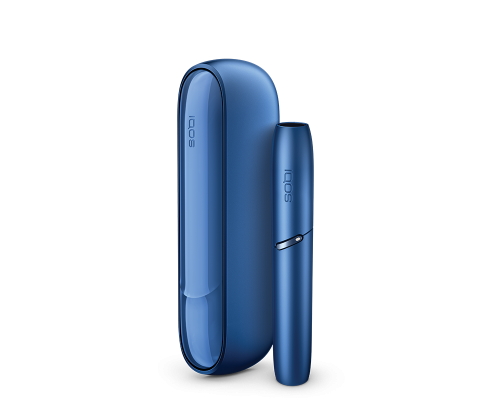 IQOS heats the tobacco just enough to release a flavorful nicotine-containing tobacco vapor but without burning the tobacco. Here’s the key point: the tobacco in a cigarette burns at temperatures in excess of 600°C, generating smoke that contains high levels of harmful chemicals. But IQOS heats tobacco to much lower temperatures, up to 350°C, without combustion, fire, ash, or smoke. The lower temperature heating releases the true taste of heated tobacco. Because the tobacco is heated and not burned, the levels of harmful chemicals are significantly reduced compared to cigarette smoke. What is there? A nicotine-containing vapor – not smoke – that makes IQOS a smoke-free product that is appealing to smokers.